With four long par fours, including the 475-yard finishing hole, the University Course is a difficult test. The 18th hole caps a challenging and picturesque finishing five-hole stretch. 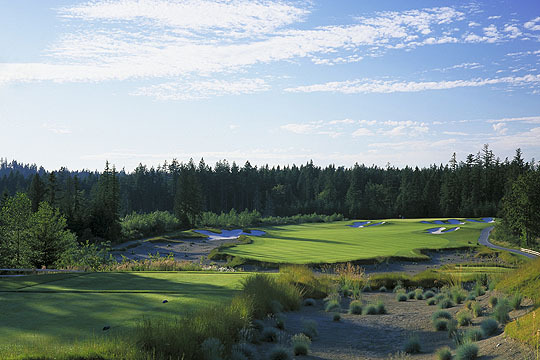 Washington National was the site of the 2002 Women’s NCAA Division I Championship and is home to the University of Washington golf teams.